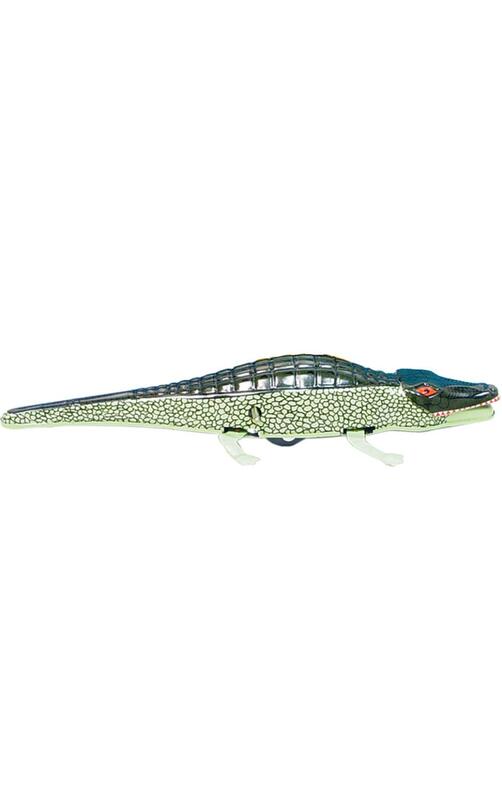 MS224 - Tin Toy - 1.5H x 2.75"W x 9"D"
MS224 - Collectible Tin Toy - Crocodile - 1.5H x 2.75"W x 9"D"
Funny action tin crocodile - key-wind - made in China. 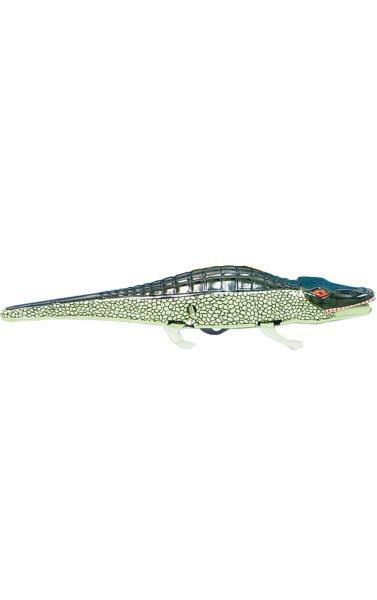 Wind him up and watch all 4 legs move and his mouth open and close! Recommended for adult collectors.